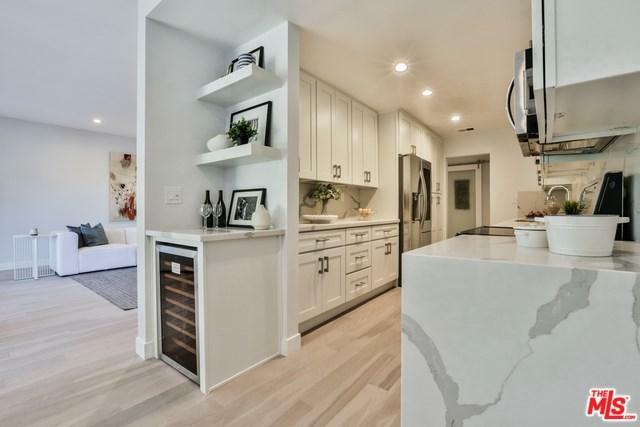 Freshly renovated, extra large 2 bedroom 2 1/2 bath condo in much sought after Hancock Park location. Enjoy gracious living at Hancock Park Terrace -- this well maintained complex features a guard gated entry, lush landscaping, year-round heated pool + spa, 24 hour security, on-site professional management and maintenance staff. Unit features Big rooms, 9 ft ceilings and new wood flooring throughout. 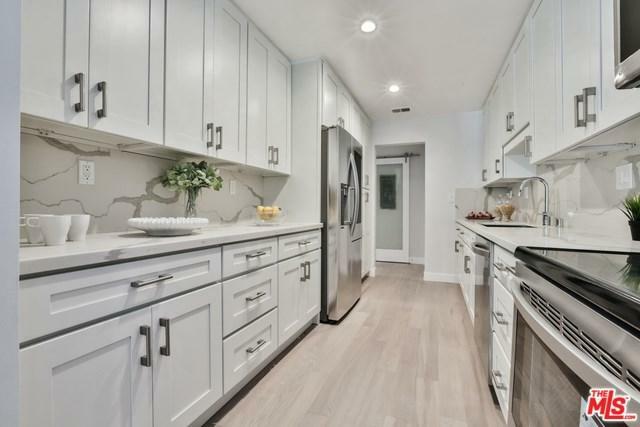 Kitchen includes brand new stainless appliances, custom shaker cabinets, quartz countertops and wine fridge. Both bedrooms feature new en-suite bathrooms and access out to covered terrace. 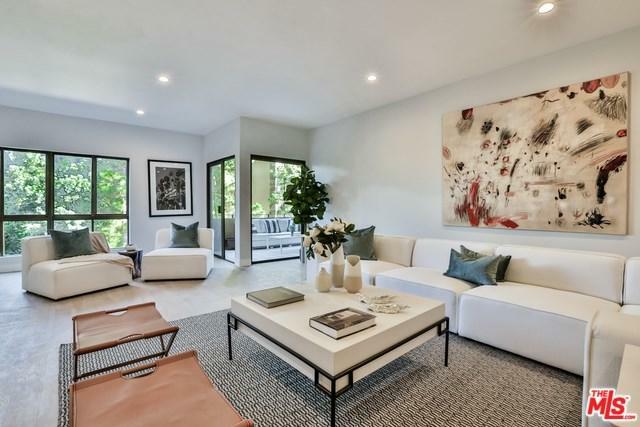 Convenient location adjacent to the Wilshire Country Club, LA Tennis Club, Larchmont Village shops and restaurants. 2 indoor side-by-side parking spaces + additional guest parking. HOA fee includes water, cable, internet and earthquake insurance. 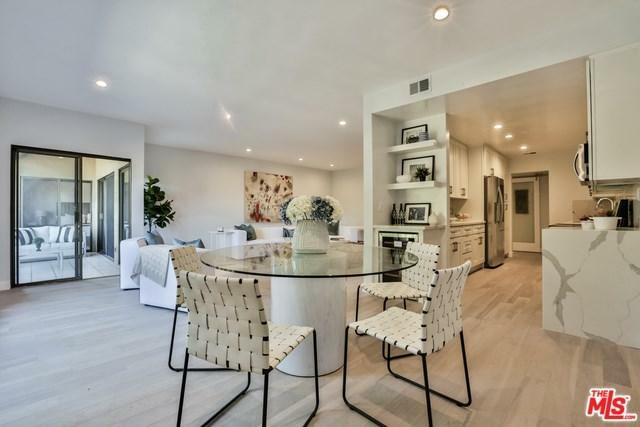 Make this fantastic condo your new home in 2019. Seller will consider all offers. Sold by Lisa Hutchins of Coldwell Banker Residential Br.